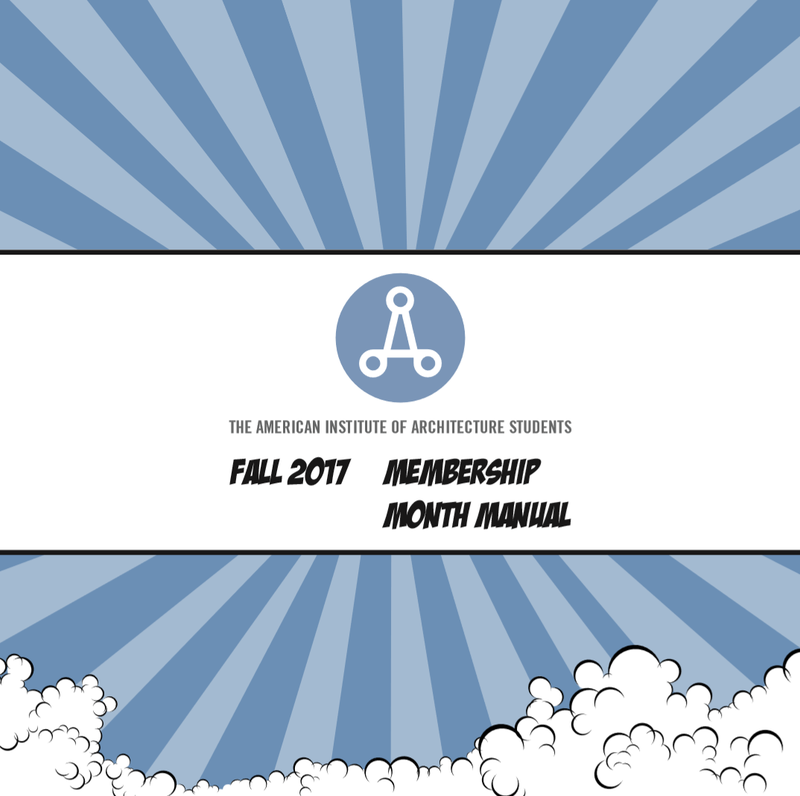 This Membership Month Manual was compiled to spark your excitement and usher you into the new year. We want to give you a springboard to start your year off with a bang! Inside, we hope you will find the resources and support you need to have a successful year of strategic engagement with your members and community.